Students take underage cosmetic surgery debate to Spring St. 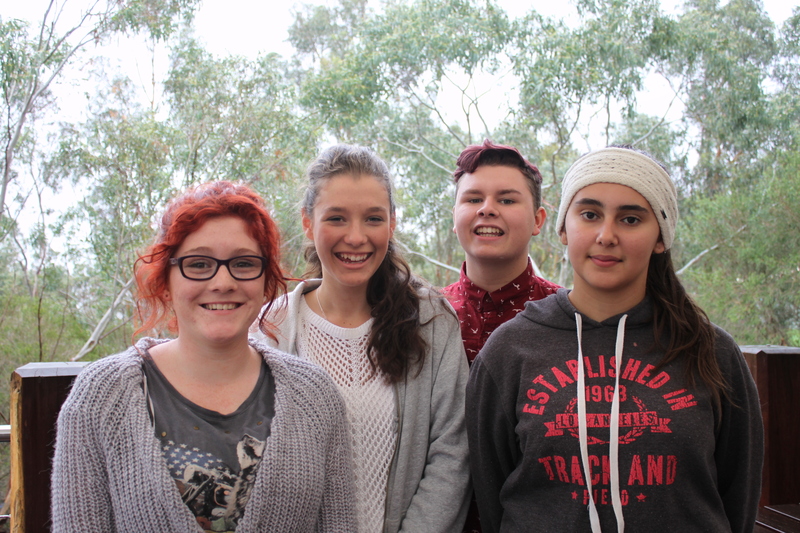 The Gannawarra Youth Council is demanding mandatory regulation of cosmetic surgery for minors. Body image has been a long-discussed issue for adolescents, with evidence suggesting that 31% of young Australians express dissatisfaction with their bodily or facial appearances. The team’s Bill states that for minor’s ages between 15 and 17, “the joint consent of both the minor and guardian is required for a elective cosmetic procedure”. Victoria’s current regulations are preceded by those set in Queensland, where surgeons are required to balance the potential risks and benefits before undertaking surgery, and only if it is in the best physical interest of the child. These considerations include whether the parental consent is rational and informed, whether the child is in sufficient physical and mental health and development, and whether it would be better to delay cosmetic surgery until adulthood, when the patient would be fully developed. Other requirements are signed parental consent, at least two psychiatric consultations and a three-month cooling off period. Team leader, Abbi Morvell said young people and parents might not always understand the repercussions and results of this kind of procedure. “We aim to increase awareness about the dangers of minors undergoing such a surgery to fifteen, and increase regulations in the industry,” she said. Through the prevention of minors undergoing invasive cosmetic surgical procedures, the Gannawarra Bill seeks to ensure physical and mental safety and wellbeing, therefore promoting positive body image. The Gannawarra team consists of Shanelle Faul, Anthony Doyle, Joshua Heap, Mikayla Penrose, Lenny Brown and Abbii Morvell. Posted on June 24, 2014 June 24, 2014 by vicpressgalleryPosted in 2016Tagged Beauty, Body Image, Child Protection YMCA, Cohuna, cosmetic surgery, Elective Surgery, Gannawarra, Gannawarra Shire, Gannawarra Youth Council, Health, Kerang, Melbourne, parental consent, Parliament, Plastic Surgery, Spring st, YMCA Victoria, Youth, Youth Parliament, YPvic.